Donna - thank you. 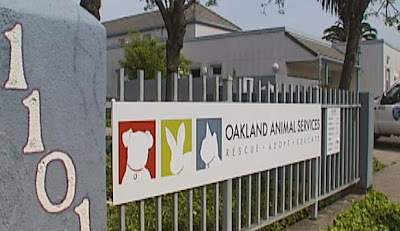 The community had a chance to change the direction of OAS years ago when there was a massive scandal during the tenure of a previous director (who now runs Contra Costa Animal Services). We came close to being able to remove the agency from under PD - no animal shelter should be run by a law enforcement agency. But there wasn't the political will then, and there probably won't be the political will to do it now. And you are so right about their violation of state law by releasing unaltered animals. So disheartening. 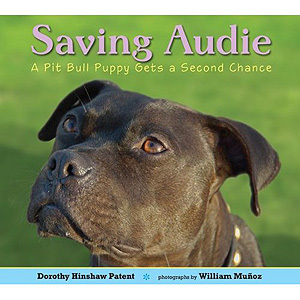 Paw Fund just received an email asking us for help with a 12 week old female pit bull pup who OAS refused to take in an an owner surrender saying the woman had to make an appointment. What part of the word 'shelter' (a place of refuge) do they not understand? Thank you again for this important post. If the police department will not give up management of the shelter, can they at least partner with a private organization, that will spay/neuter, for the adoptions side of the operation? How can they possibly release un-altered animals? In addition to being morally reprehensible, I find it ironic that a law enforcement agency's policy is to systematically break state law. Perhaps you are unaware that the shelter vet resigned. The city (not just OPD) has a laborious hiring process that can easily take 6 months. The shelter folks are trying to pressure the council to fast-track the vet position, and it would actually be helpful if people would contact the mayors office and their city council member to add their voices to that. (If you want to mention all the other shelter positions the city has failed to fill, please do!) Because you know what's worse than sending animals home unfixed? That many animals in a space with no vet care on hand! I volunteer at Oakland, and though what you say is true, it leaves out a lot that changes the perspective, I think. For instance, OAS has improved so much that at least one former director was more or less poached by a city that needed help with its shelter. 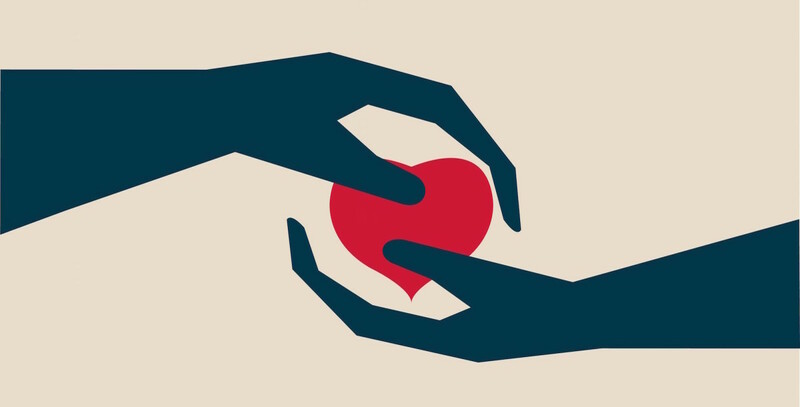 Volunteer turnover is always high at a municipal shelter because it's HARD: A municipal shelter isn't allowed to turn away animals the way a "no kill" shelter does. That means you see some things you'd really rather not. Also, you do know Berkeley is a quarter the size of Oakland, with a higher median income, right? This is ridiculous! Here in Washington State they spay and neuter for Free,$25 on up!We even have agency that will put $ out for the cause, whats up you people in the community is there no humanity for each other. I will stay out of Oakland that is for sure!! Very generous, Sue Davy. However we have to caution against enabling a broken system. The city of Oakland is in violation of state law by releasing unaltered pets and the community of pet lovers needs to hold them to their moral and legal obligation. 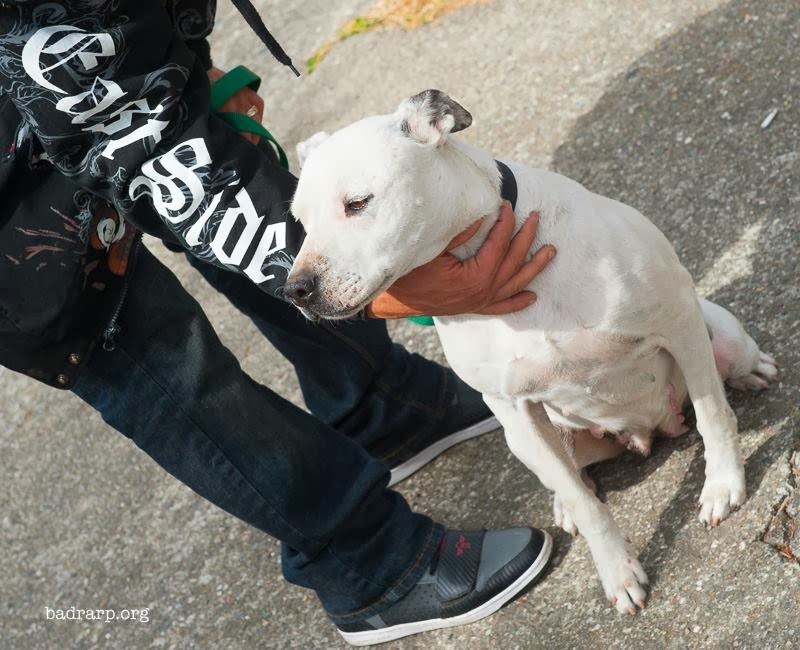 Petaluma Animal Services may want to contact OAS directly and help the shelter comply with mandated surgery requirements before* ownership is transferred to adopters - not after. This is terrible! And its also breaking the California law. I'll try to spread the word on this, thanks for the heads up Donna. Well this will cost them MORE money in the long run. So even constituents who don't gove a rip about the animals should be up in arms. More strays, more calls to police about at large dogs, bites, harassment. More housing animals. MORE MONEY! NO animal should EVER leave a shleter into a new home WITHOUT being spayed/neutered and vaccinated. Is there only one vet in Oakland? How about the clinics stepping up to the plate and offering pro-bono spay/neuter once a month to help pet owners comply with an illegal rule? Don't vets take a hippocratic oath to take care of the animals? Then it is their bound duty to offer their services free of charge on a periodic basis. I think that with what they charge a regular customer, they could afford to do this. Take responsibility folks. If you want a pet, be prepared to pay for vet bills as well. If you don't want to pay for a spay/neuter, are you going to want to pay for general exams and wellness visits? Something to think about. 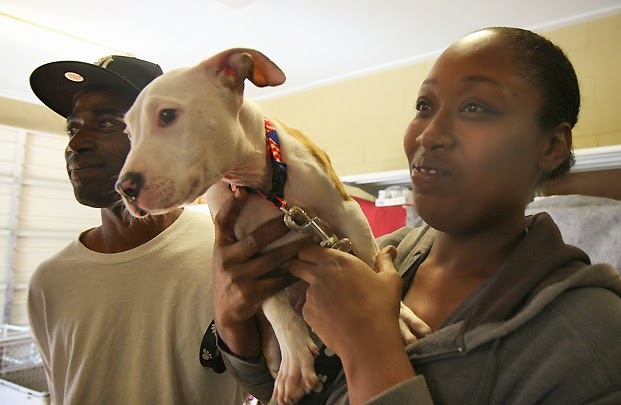 There are actually several very good reasons for the shelter to be under law enforcement. When animal control officers are actually part of the department, investigating animal cruelty charges is taken more seriously. As part of the department, OAS has pushed to get convictions and has also worked to get animal education included in all officers' training (dog body postures, recognizing abuse signs, for example). Personally, I like the idea that my four-footed family's safety is on an equal footing with my own. Today's animal control officers are there because the truly care about animals and want to help. And the police department is unlikely to be entirely defunded, so at least there IS a pie to slice up. At today's city council meeting, OAS staffing was on the agenda, and you can see the results in this PDF: http://www2.oaklandnet.com/w/OAK044508 As you can see, acting chief Whent also promises a report in January about possible transfer of OAS to another department. So now would be an excellent time to make your solutions known to him. I went to the council meeting tonight. They gave us 60 seconds to make our point. I don't remember all I said but my final sentence was "You can be known as the city council that fixes this...or the next one can." It was more nerve wracking than it ought to have been so I'm just going to have to go back : ) Like tweeting, it will take some thought to get what I need to say in 60 second bits but what the heck, good hobby for the winter! the East Bay SPCA average spay/neuter cost is half as much ($125 for dogs/$60 for cats), and low-income pet owners qualify for an even lower rate of half that with income and residency verification. 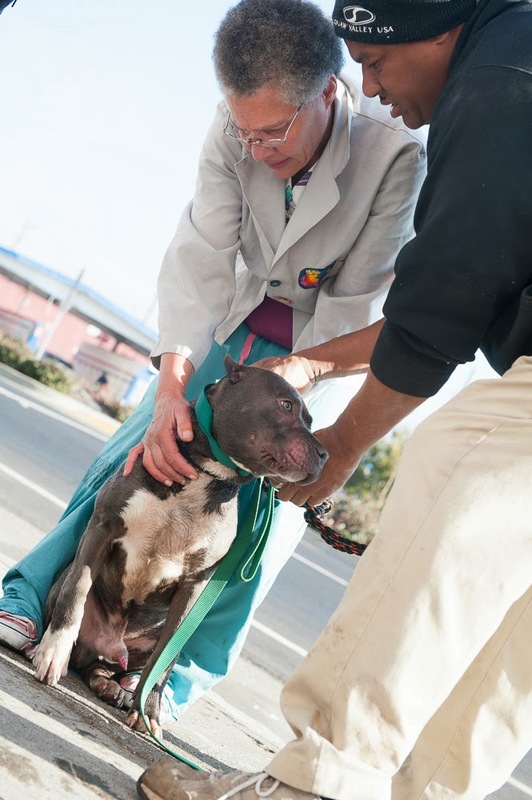 Pit bulls, which are the dogs in every single one of the photos, are spayed/neutered for free by the East Bay SPCA. You don't have to get your pet from them to have your pet spayed by them - we had our formally feral cat spayed there. Thank you Donna for background info, parsing out what we need now, and the contact list. And, thank you Jill Posener for always willing to stand up when others sit. This is on the public safety committee's agenda for tonight's meeting - 6pm.